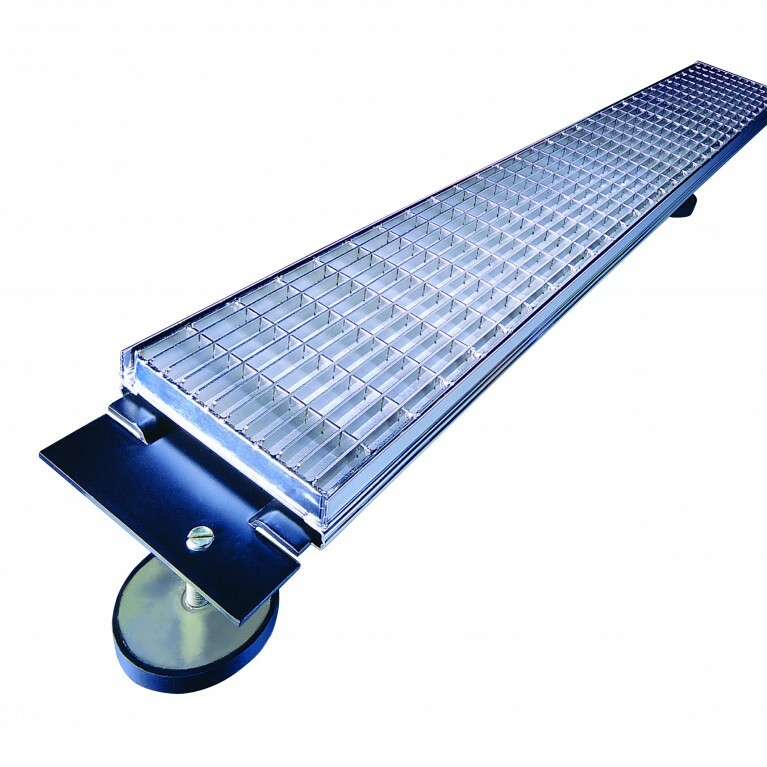 Perforated screed angle bracket for connections to AquaDrain® drain grates and can be used as a gravel bar. 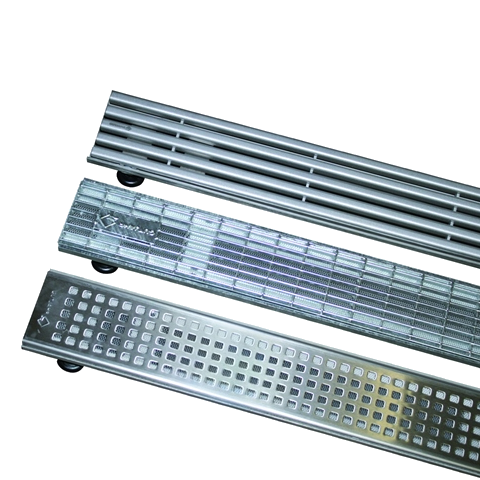 For use as part of the AquaDrain® FLEX drain grate system for AquaDrain® EK capillary passive drainage system for external tiling. 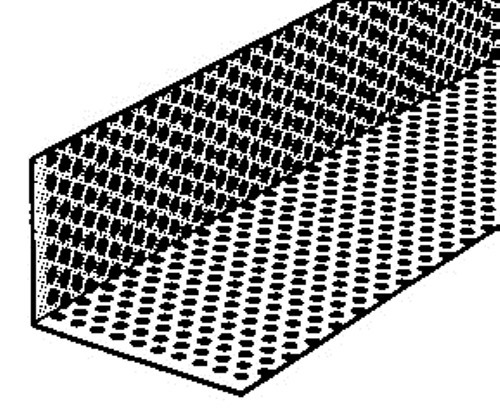 The AquaDrain® Lochwinkel perforated screed angle ensures the drainage mortar does not fall into and block the drain grate. 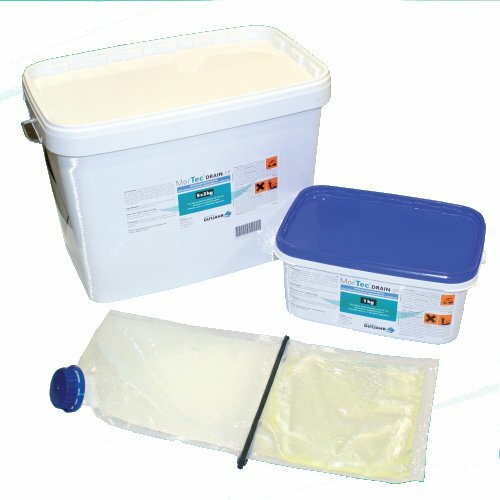 Use Plastic for Drainage Mortar installations and stainless steel for MorTec® DRAIN epoxy screed. Dimensions: 50/70mm x 1.000mm (plastic), 30/40mm x 1.000mm (powder coated steel).